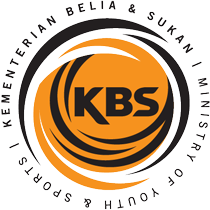 LANGKAWI, 17 January. – The final day of the 13th Royal Langkawi International Regatta provided fresh excitement and new challenges as yachts were greeted by blue skies and upwards of 15 knot winds down the Bass Harbor. 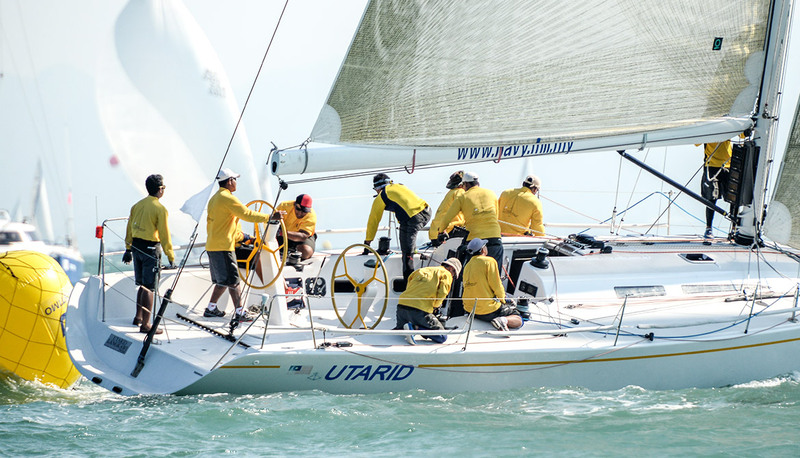 From 13 to 17 January, 40 yachts participated in the RLIR, a regatta popular for its high level of competition as well as the vibrant festivities that the Royal Langkawi Yacht Club is famous for. “This regatta has always been one of our favourites and I can see it only getting better. That’s because it’s about the quality of the races rather than the quantity of participants,” said Peter Ahern of Oi!. Race Day 5 kicked off with two races for all classes except the Multihulls that had to race three times and the Sport Boats only went out once. In the Racing Class Utarid was quick off the start to the windward mark 1.2 miles up the track, while Zuhal had to contend with a very late start. Lero 3 took the IRC-1 boats up the course as did Mata Hari for the IRC-2. SMU led the Sport Boats out to their mark and but it was Siput that brought them back to finish for their only race of the day. At the end of ten races, it was RSYC Setia West that took home the winner’s trophy ahead of SMU. “It’s just bad luck that we suffered some form of damage each day and that set us back a bit but our Class was highly competitive which makes for some really good racing and lots of fun,” said Hong Ru of SMU. It was a three-way race for the Multihulls of Andaman Cabriolet Nina, 2 Fast 4 You and Galeforce as Umineko did not start. Alakaluff jumped the gun ahead of the Club Cruisers and had to go around, which gave Sophia the lead she needed to secure the win. Midway through the race, a Customs port barge got in the middle of the fleet but the yachts had received sufficient notice to stay clear. Later however, Andaman Cabriolet Nina rounded Mark 1 and became entangled with the mark. As the rest of the racing fleet approached, Nina raised a flag to indicate she was now the mark and all yachts were advised to use Nina as Mark 1. After some diligent work on the part of Nina and a mark boat, she was extracted and the mark was set free. Nina chose to retire from Race 8, but was back for the other two for the day. At the end of Race Day 5, it came as no surprise to anyone when Oi! 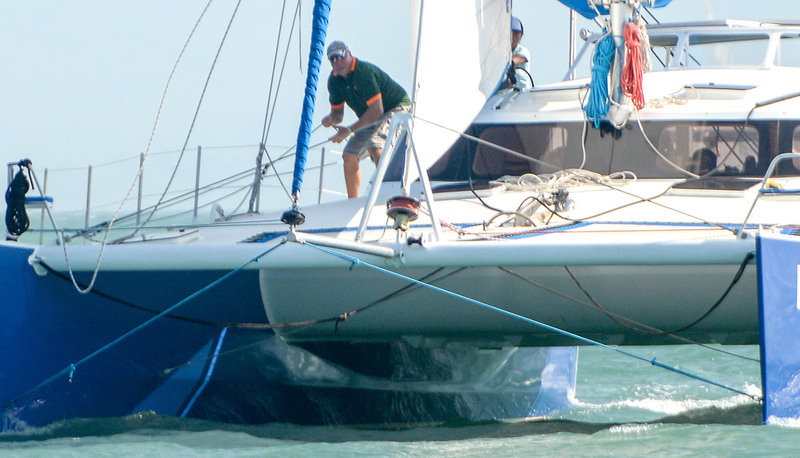 blasted across the finish line ahead of the Royal Malaysian Navy boats in both races, claiming the Prime Minister’s Challenge Trophy for the Racing Class. In IRC-1, Foxy Lady VI continued her winning streak with two firsts on the last day, giving her eight out of 10 wins throughout and defending the title she won last year to take the LADA-IRC Challenge Trophy. “We had some competition from Island Fling and Fujin but I think it came down to our crew and how solid they are in any condition so it’s been a fantastic week,” said Foxy Lady Vl’s Bill Bremner. Mata Hari’s two second place finishes took her down to third spot for the day in the IRC-2 Class and gave Old Mutual International the day’s prize. But Mata Hari is top of her Class due to her consistent performance throughout the regatta. Galeforce took Race 8 in Nina’s absence but Nina was back to win Race 9 and 10, making her the overall winner among the Multihulls. My Toy took Race 7 and Invictas Reward won Race 8 in the Ocean Rovers A but My Toy emerged victorious after the week of racing. Invictas Reward gets the day’s prize. There was an extremely close finish between Jelita and Chantique in Ocean Rovers B in the first race, with Jelita taking both wins, leaving second place for Easy & Free, followed by VG Offshore and Chantique. “There are many experienced racers out here and having the opportunity to race my yacht and challenge some of the top boats around is fantastic. This regatta is one of the most enjoyable I’ve ever been to,” said VG Offshore’s skipper Ramasamy Menon. 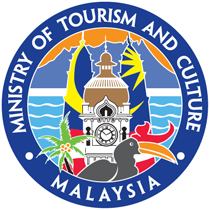 Rama’s sentiment is shared by many who keep coming back to Langkawi for this regatta organised by the RLYC. “The real highlight is the sailing in these waters and surroundings. Besides that, the people involved are so nice, you can’t help wanting to come back,” said Bremner of Foxy Lady VI. “I’ve raced in this regatta for three years and the Fujin crew, we all pay our own way to come here and race so as long as it’s the right boats in the right class, everybody’s happy and you get some good racing. 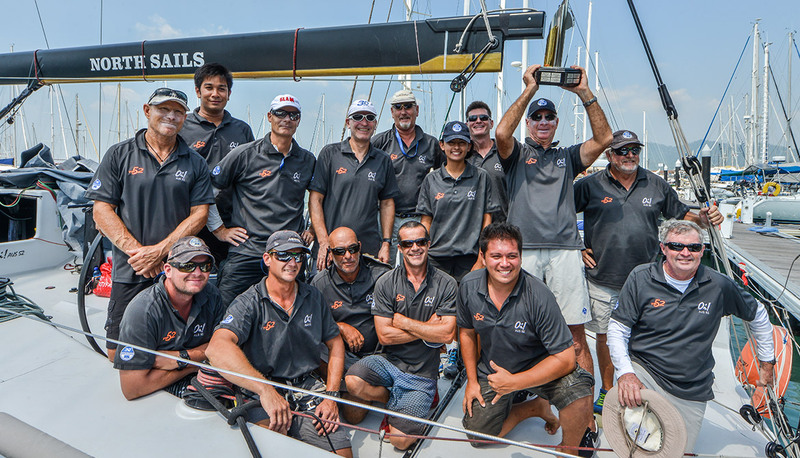 Still, Langkawi is one of the best places to sail and it’s well organised so I do think we’ll be back for more next year,” said Mick Tilden, Fujin’s skipper. 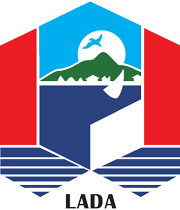 The 13th Royal Langkawi International Regatta 2015 has turned out to be an exceptionally exciting and highly successful regatta, and is becoming legendary in the Asian yachting circuit. Every year just gets better; with superbly sailed first-class racing yachts and highly skilled International participants wanting to join in on one of the most enjoyable and challenging yacht racing venues in Asia. 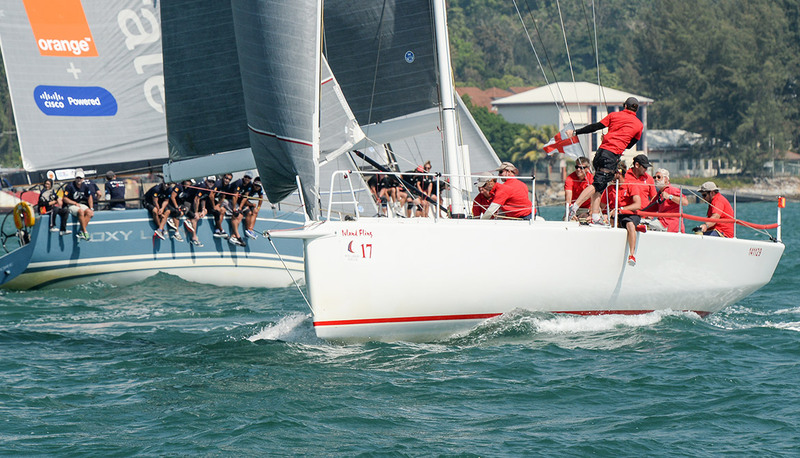 While all good things must come to an end, sailors can look forward to an even better regatta when they hit the Langkawi shores for the 14th Royal Langkawi International Regatta in 2016.